HouseRater® combines iPad®-based photo documentation and data collection with best-in-class energy modeling software to capture over 1,200 data points for each evaluated house. 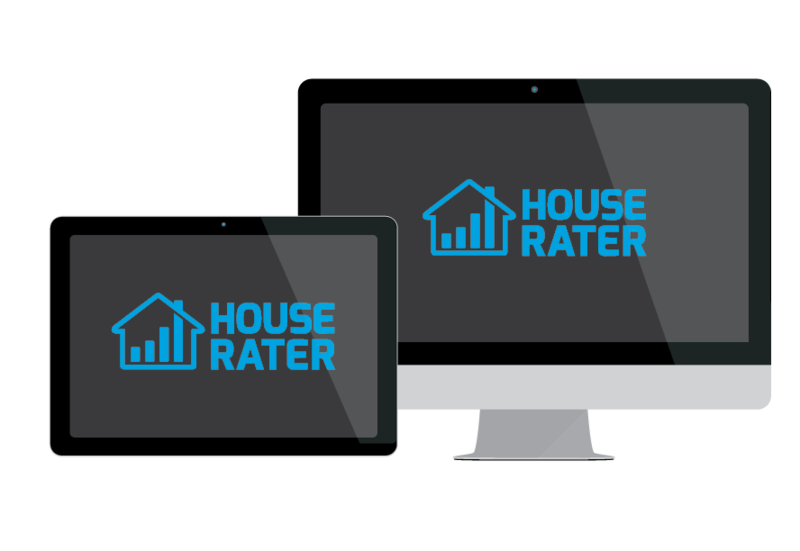 HouseRater revolutionizes the rating process for fast, efficient and accurate energy rating results. The most powerful energy rating tool is now available. The HouseRater suite includes two powerful products for energy partners to collect, analyze and share energy rating data. HouseRater Mobile allows Raters to collect and document data using an iPad while performing quality control inspections in the field. The mobile app’s intuitive interface streamlines the site visit for fast and accurate results and allows raters to send reports right from the job site. HouseRater Web is the central hub of all your energy rating data — a combination of site visit data, photos, and extensive energy modeling information from leading industry modeling engines. The web app provides a comprehensive RESNET® HERS® Rating solution that allows users to create consulting reports, generate compliance certificates, track utility rebates and more! © 2019 HouseRater, LLC. All Rights Reserved. HouseRater is a registered trademark of Gates Enterprises, LLC.